Family Focus Blog is PR-Friendly but Only Available To Family Friendly Companies. Would you like to leverage the power of Family Focus Blog’s consistently growing social media networks and have me promote your business and products for you over Family Focus Bog social media networks? Please email me at familyfocusblog@gmail.com for a PDF copy of my media kit. 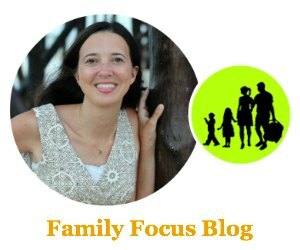 Be featured on FamilyFocusBlog.com, a top mom blog, visited most frequently by females who are in the age range 25-44, have children, received some college education and browse this site from home- the largest spending demographic! Women are responsible for 80% of household spending. Statistics fluctuate but at the time of writing this, Family Focus Blog has about 58,798 monthly unique users and about 80,170 monthly page views. There is a daily email RSS feed that goes out to about 3,500 each day with monthly potential impressions of over 100,000. Current exact social media followers can be seen in my side bar with a reach of over 145,000. Family Focus Blog has been featured on MSN Business, NBC Nashville‘s More At Midday, and won the 2011 StartupNation Savviest in Social Media Award. Family Focus Blog was chosen by Circle of Moms as a 2012 Most Influential Family Blog. Family Focus Blog was also voted into the Circle of Moms Top 25 Home Design Moms – 2013 and Most Influential Eco-Friendly Moms – 2013. 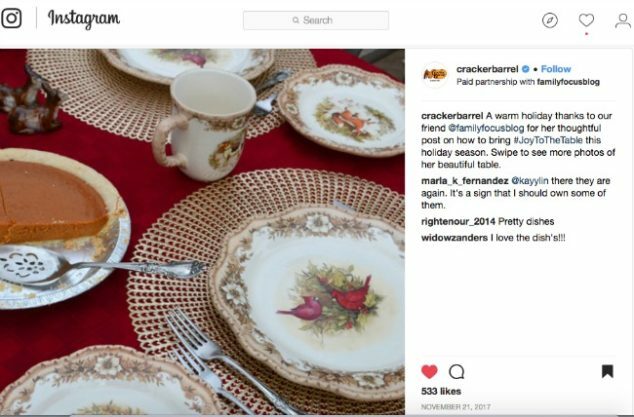 We were featured on CBS Nashville‘s Talk of the Town. I was a speaker at BarkWorld 2013 Pet Social Media Conference. Family Focus Blog was named #3 on Cisions’s 2014 Top 50 U.S. Mom Bloggers List. Family Focus Blog was named one of Top 50 Parenting Bloggers of 2015 by the Famous Parenting. 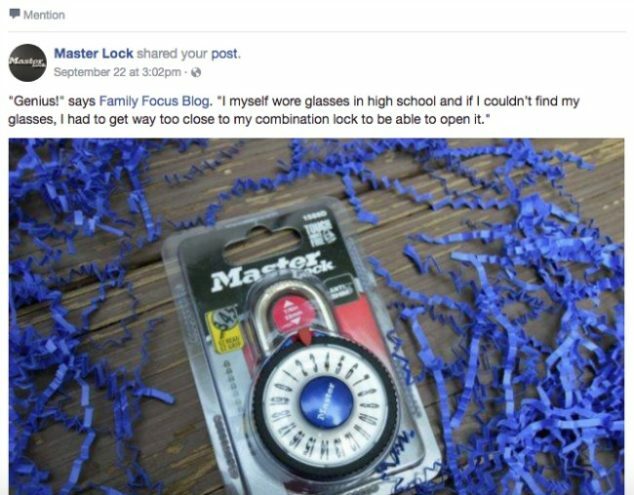 An interview with Family Focus Blog was featured on Zulily in 2015. Led Healthline’s list of Best Mom Blogs in 2016 and 2017. Named #4 Top Family Blogs by Feedspot. Featured on 2018 Nashville NBC’s Today In Nashville. Part of Family Circle’s 2019 Circle of Influencers. For review purposes, my family consists of myself, my wonderful husband, my two fabulous kids who are 11 and 13 (boy and girl), my sweet but moody tabby cat and my German shepherd. You provide a Family Friendly Banner Ad Image, size 300 x 250, and family friendly web address you want it linked to and it is displayed for 30 days in the Family Focus Blog Sidebar Love These Sponsors Box. (nofollow tag is used) Reserve below using paypal. 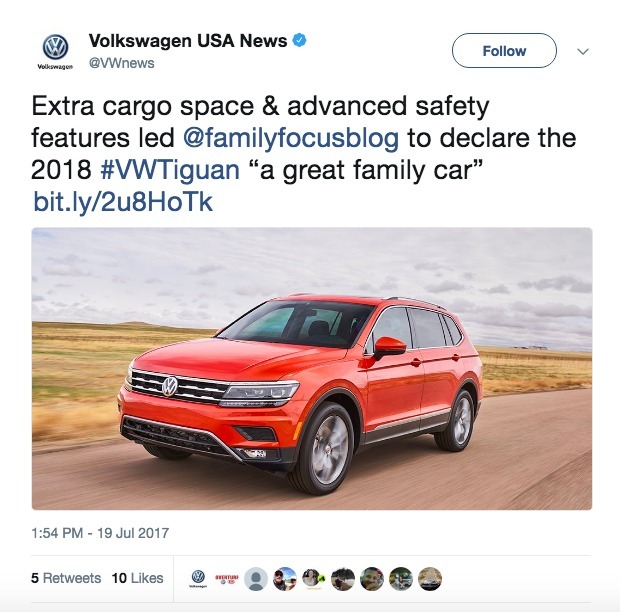 I will create a 300+ word advertorial write up about your company and products with a link to your website (nofollow tag is used). Your company write up will be featured on Family Focus Blog and featured over my Facebook, Twitter, Google+, and Pinterest accounts exposing your business to my vast family network. Your website will be featured on my next available day (usually booked about 2 weeks out). After paying, you may use the contact form in my top menu bar to let me know if you if you have any specific date requests, discount codes you’d like included, or other information you want featured. The post will be marked as sponsored according to FTC guidelines. Reserve your sponsored feature below using paypal. This is the opportunity you’ve been looking for to shine a spotlight on your company and website, increase links to your site, and increase visitor traffic to your website so that you can increase sign-ups and sales. If you would like to add a review and or giveaway to your sponsor feature, there is no charge for this service. The giveaway prize must be valued at $100 or greater. Reviews are a great way to get a personal endorsement and giveaways are a great way to increase your social media followings. I share reviews and giveaways socially as well as registering them with many giveaway sites to ensure maximum impact for your review/giveaway. Prize fulfillment is expected within 30 days of the giveaway ending date and the prize is to be shipped directly from sponsor. FTC Compliant Review Policy: The product(s) featured in all reviews are provided free of cost to me by the manufacturer or representing PR agency for the sole purpose of product testing. Opinions expressed are my own and are NOT influenced by monetary compensation. I provide disclosure for all reviews. Links to examples of current review/giveaways can be seen in my right hand column. I love to host twitter parties on family friendly products. I have hosted (or co-hosted) twitter parties for companies such as Walmart and Disney. If you would like me to host your twitter party, please use my contact form to express your interest.